Get them for just £2295 each! 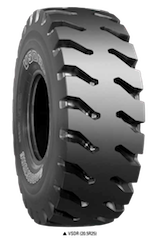 The VSDR (V-Steel Super Deep Rock) off-the-road radial tyre has extra deep tread specifically designed for loaders and dozers. 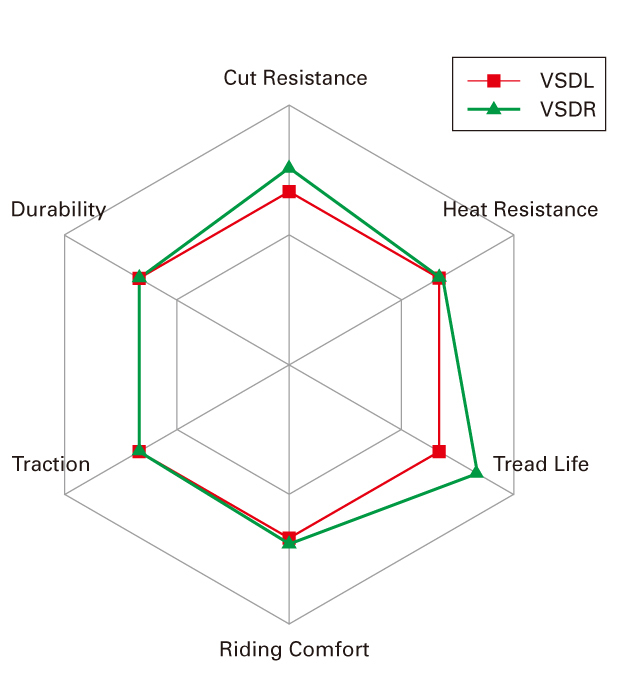 The increase in tread volume delivers an even longer wear life and higher cut resistance than the VSDL. It is ideally suited for operating on extremely rocky surfaces such as in underground mines, open pits and quarries. Its unique shape and multi-ply steel belts prevent the tread and side-walls from cutting. The Bridgestone VSDR is in the same product category as the Michelin XMINE D2. 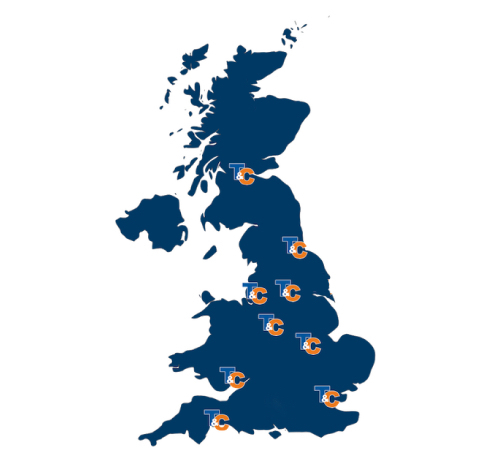 For this offer contact your local T&C sales representative! Offer valid 1st – 30th September 2016 only. *Note: T/L Tubeless Type Specifications are subject to change without notice.